Located on Lantana Rd. in Lantana, our eye doctors treat both children and adults. From comprehensive eye exams to contact lenses, orthokeratology (Ortho-K) and so much more, our staff provides you with thorough and careful eye care. 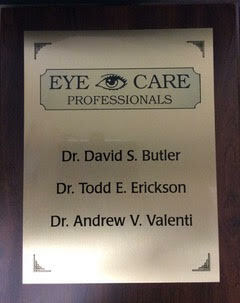 Of course, we treat eye emergencies as well.